The main constant in Novarupta is Alex Stjernfeldt. 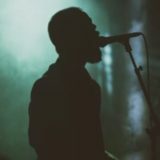 In his broken past he has played in bands like The Moth Gatherer and Mr. Death, which both have critical acclaim in the international press. He has also collaborated with Terra Tenebrosa on their album The Reverses. When he left The Moth Gatherer, Stjernfeldt stood disillusioned while facing an uncertain and bleak future. 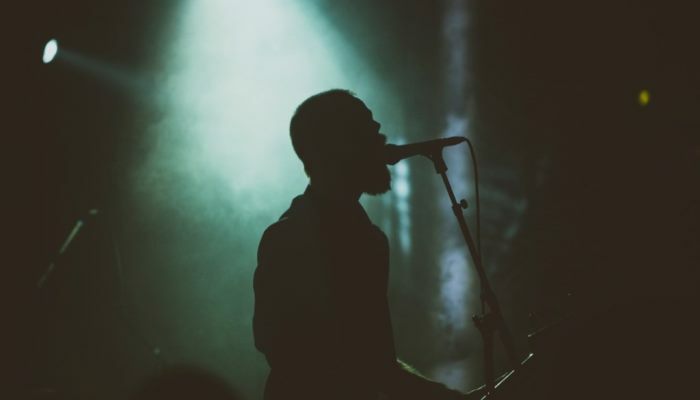 Fueled by depression and frustration and a need to explore a deeper and darker musical direction while also returning to the roots from which he came, the foundation of Novarupta was born. Blurring the lines between band and project, collective and art, Novarupta was manifested. With themes of living with depression, society, and a world veiled in monochrome colors and trying to turn something destructive into something creative, the music and art took form. The creation of the debut was a collective effort between old and new friends, coming together in an open and creative forum, contributing to what was to become Disillusioned Fire. 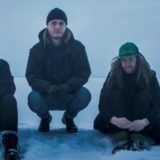 The record features a host of notable vocalists including Mikael Stanne (Dark Tranquillity), Jörgen Sandström (Krux, ex-Entombed, ex-Grave), Martin Wegeland (Domkraft), Tomas Liljedahl (ex-Breach, The Old Wind), Claudio Marino (Tid), Joel Segerstedt (The Open Up And Bleeds), Jonas A. Holmberg (This Gift Is A Curse), and Ossian Reynolds (Lola Zaza), each adding his own dark tinge to a record wrought with deep, dismal emotion. Disillusioned Fire was mixed by Kristoffer Folin (Domkraft), mastered by Karl Daniel Lidén (Terra Tenebrosa, Greenleaf, Crippled Black Phoenix) and comes swathed in the cover renderings of Arjen Kunnen (Amenra). 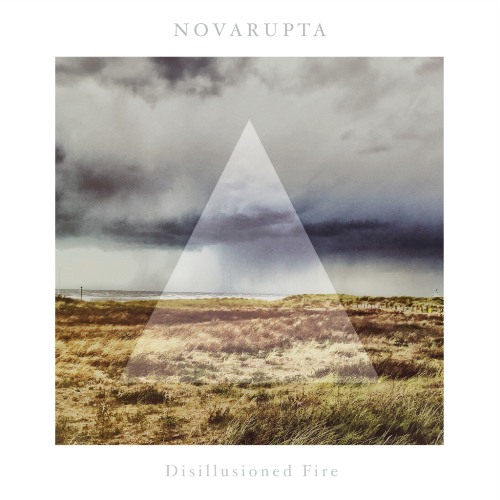 Novarupta’s Disillusioned Fire will see release on April 29th on CD, LP, and digitally via Suicide Records. Pre-orders will be available in the coming weeks.